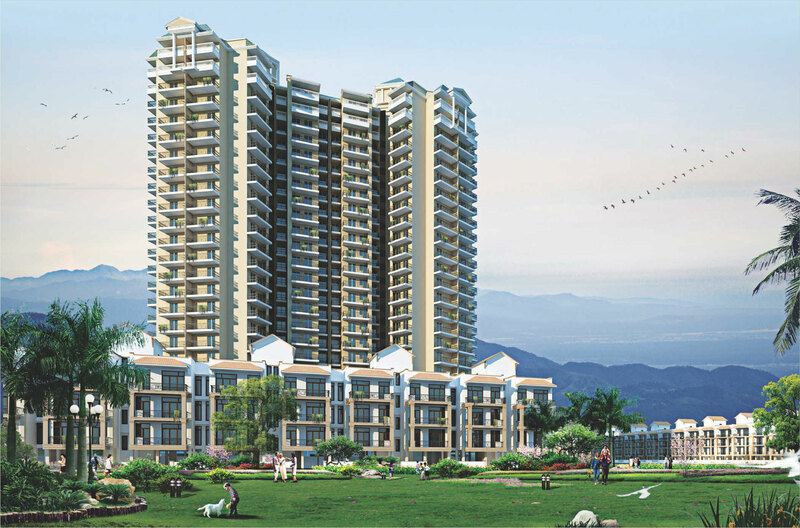 A premium Hill View residence is your home in the lap of nature. A part of the lush 140 acre development, these residences are the perfect ode to nature inspired living. With the majestic hills greeting you each morning to mesmerizing sun sets, your charmed life begins here with peace and tranquility unlike any other. Come, indulge in something never heard of. Experience expansive mountains, nature, clean air and greenery at your very own home at Hill Town, giving a whole new dimension to luxury living with this one-of-a-kind project. At Hill Town space abounds everywhere, and the super sized rooms with well appointed windows provide uninterrupted views of the spectacular Aravalli range. From independent villas & plots, to premium residential housing for the social ones or independent floors for those who value their privacy over anything else, we have something for all. Living at Hill Town, has its own share of perquisites. A lifestyle that resembles a resort, retail & commercial establishments, security of a gated community and the camaraderie of the like-minded. Welcome to your new life! 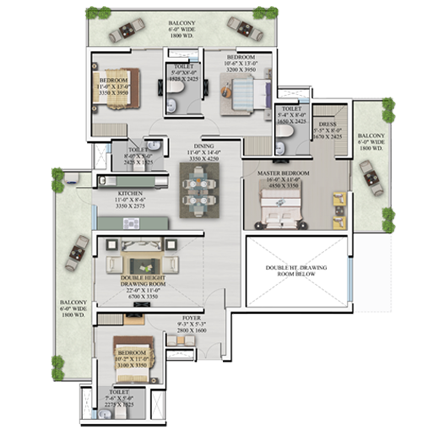 Super Area - 1200 sq.ft. 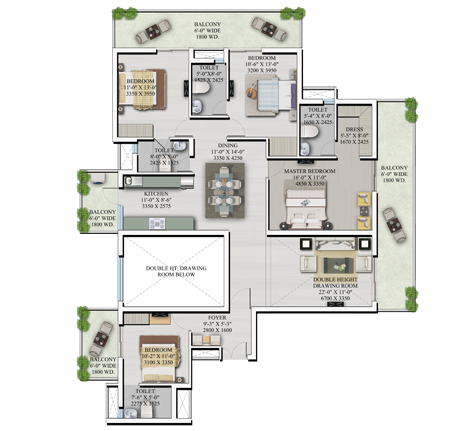 Super Area - 1275 sq.ft. 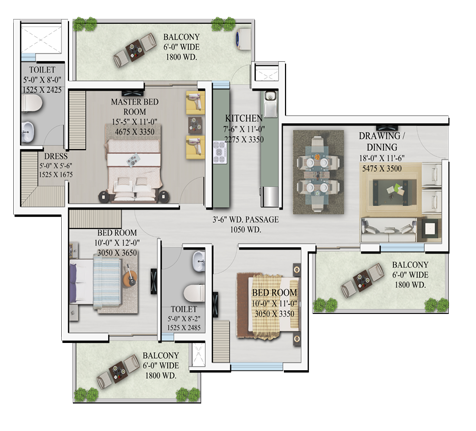 Super Area - 1440 sq.ft. 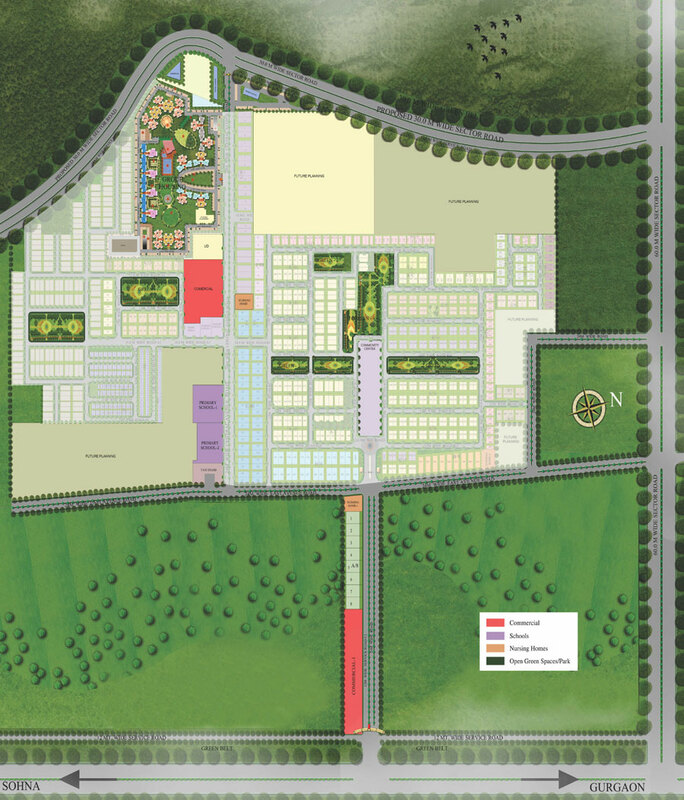 Super Area - 1685 sq.ft. 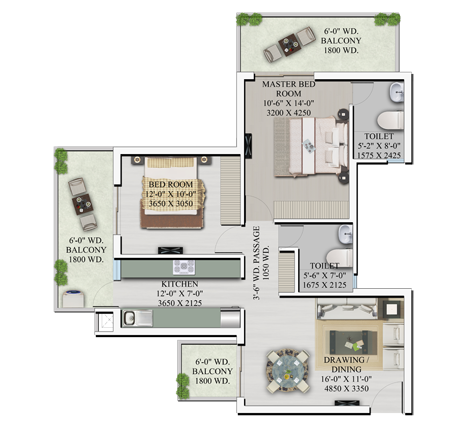 Super Area - 2225 sq.ft. 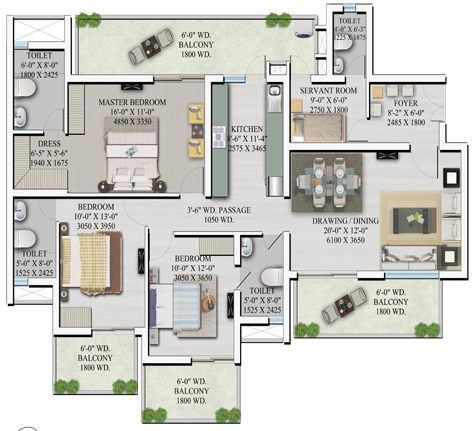 Super Area - 2695 sq.ft. Walls: Cement plaster with POP punning with plastic emulsion paint or texture ﬁnish. Walls: Cement plaster with POP punning with plastic emulsion paint. Entrance doors: Elegantly designed 8 ft. high entrance door with polished hardwood frame having European style moulded shutter with high quality imported/Indian hardware ﬁttings. Walls: Spanish tiles in walls till ceiling height for Master Washroom, all other washrooms will have wall tiles upto 7ft. ht. balance painted in acrylic emulsion paint. Floor: Marble / Spanish vitriﬁed tiles or equivalent ﬂooring for master toilet, all other washroom will have ceramic tiles. Fixtures: Fittings of Kohler or equivalent. Double bowl stainless sink with drain board. Power Back-Up: 100% power back-up essential services and apartments. Security Systems: Secured gated community with access control at entrances with Automatic boom barriers and manual gates at entry and exit of the development. CCTV in basements, ground ﬂoor lobbies and main entrance lobby for surveillance. EPABX system linked to each unit. EDC/IDC Rs. 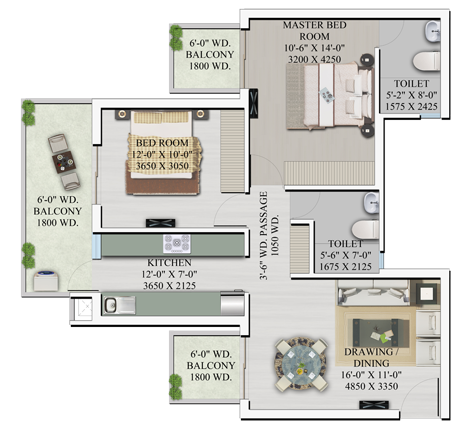 550 per sq.ft. IFMS Rs. 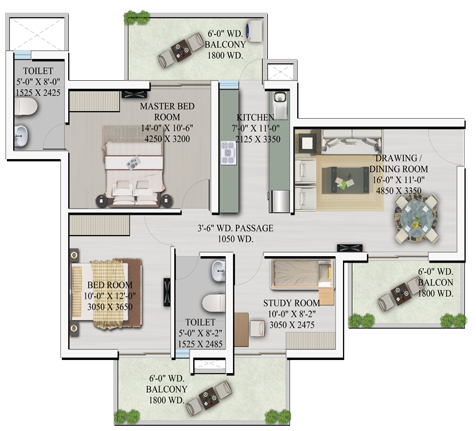 75 per sq.ft. Offer : Get 11% Assured Return on 50% of Total Cost till offer of possession. Development Charges [EDC+IDCI will be charg ed on pro-rated per Unit as applicable to this Township/Group Housing colony. In case of any revision, the same would be recovered on pro-rata basis from the App lica nt/ Allottee. Electricity Installation Charges, Maintenance Charges, Meter Con nection Charges and other charg es will be charged ext ra and shall be paid before the possession. Power Back up Charges is min 3 KW and additional load will be decided by the developer at the time of possession. T1 Jun-21 4th Floor Level Completed and further work above 4th floor in progress. T2 Jun-21 15th Floor Roof Slab Completed & 16th floor in progress. T3 Jun-21 Structure Work Completed and Finishing is in progress. T4 Jun-21 1st floor Roof completed & further work is in progress. T5 Jun-21 3rd Floor Level work is in progress. T6 Jun-21 17th Floor Level is in progress. T8 Jun-21 Foundation Work Completed & basement structure work is in progress.